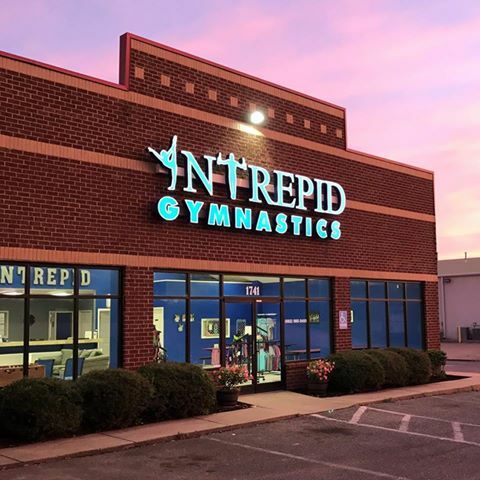 Intrepid Gymnastics was started in 2016 to offer the mid-south area a safe and comfortable environment to teach the sport of gymnastics and tumbling. Austin Hall has competed in gymnastics since the age of 5 and enjoys coaching and helping the kids reach new skills and goals. Austin has a passion for gymnastics and has over 8 years of gymnastics coaching experience. Austin is also a recent graduate from the University of Memphis with a degree in Health Services Administration.